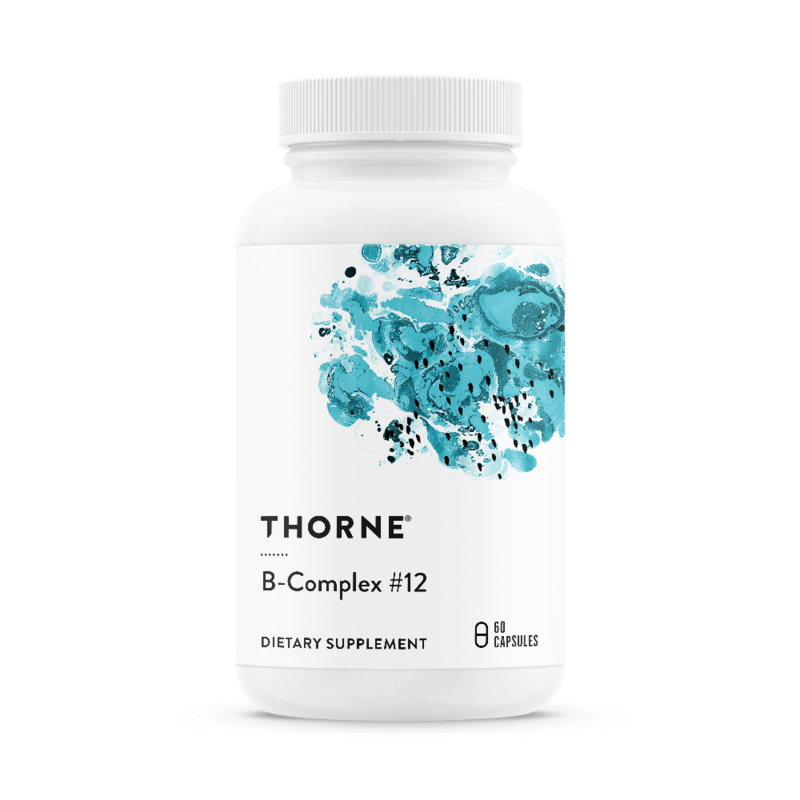 B-Complex #12 offers a complete vitamin B complex, with added vitamin B-12 and folate. Supplementing with the active forms of the B vitamins is extremely important to everyone, especially individuals who might not be able to convert non-active B vitamins to their active forms in the liver because of compromised liver function, poorly functioning enzymes, digestive disorders, or increasing age. * Vitamin B12 and folate are necessary for normal red blood cell formation, tissue and cellular repair, normal methylation and homocysteine metabolism, and DNA synthesis. 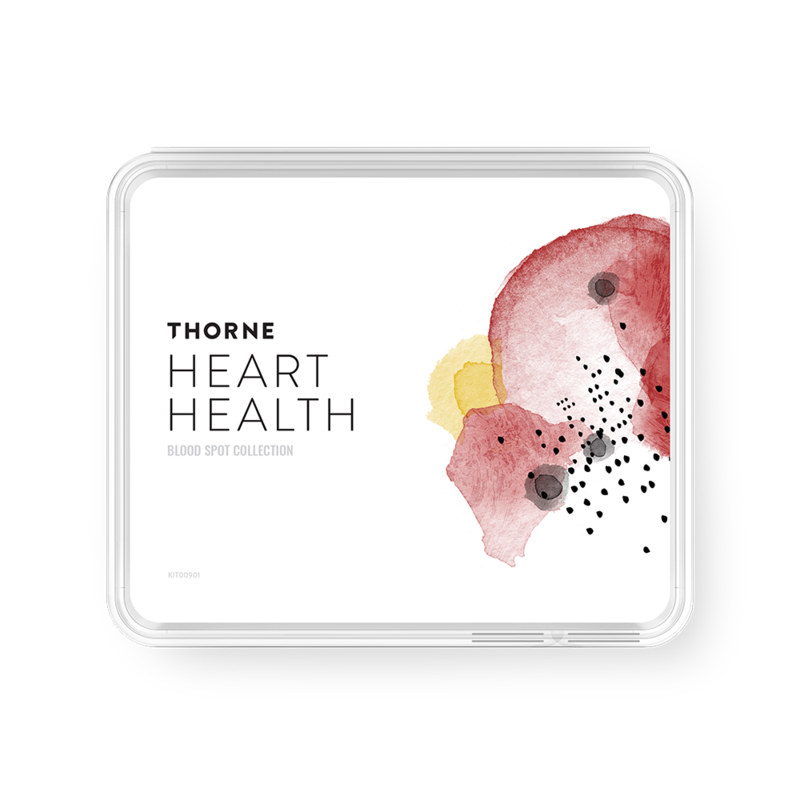 * Thorne's B-Complex #12 supplies the two active forms of vitamin B12 – adenosylcobalamin and methylcobalamin – as well as the two active forms of folate – folinic acid and 5-MTHF. 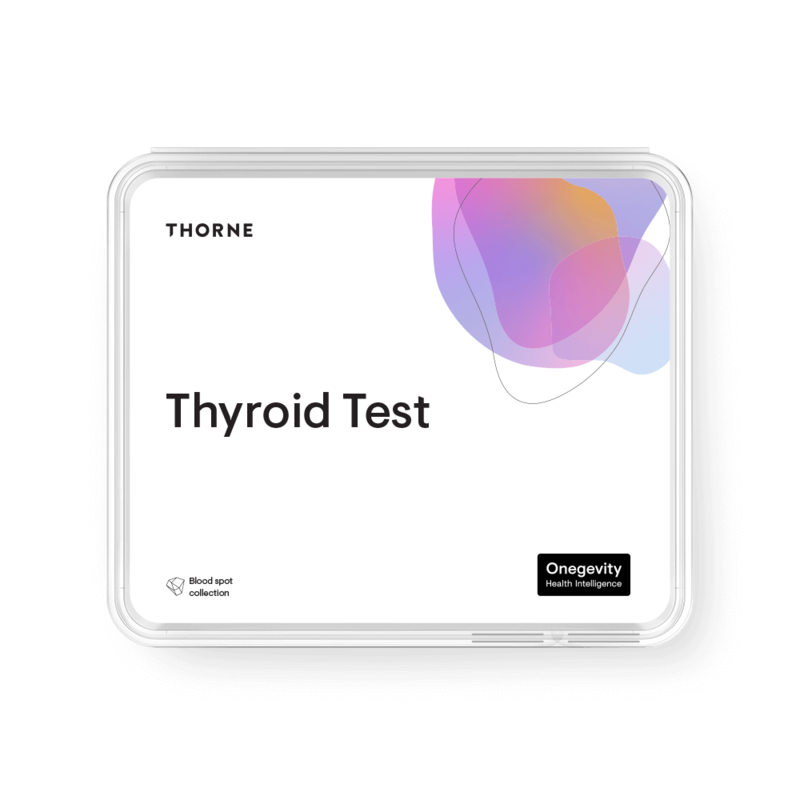 The other bioactive forms of the B vitamins in each capsule ensures you will get the most bioavailable vitamin B complex available. * B-Complex #12 is not derived from yeast. Vitamin B12 deficiency can be manifest with varying degrees of mental changes, such as confusion and irritability. * Certain prescription medications (for seizures, diabetes, arthritis, and cancer) can cause a deficiency of these important vitamins. The incidence of vitamin B12 and/or folate deficiency is high among the elderly. Pregnant women require an increased amount of folate for proper fetal development. 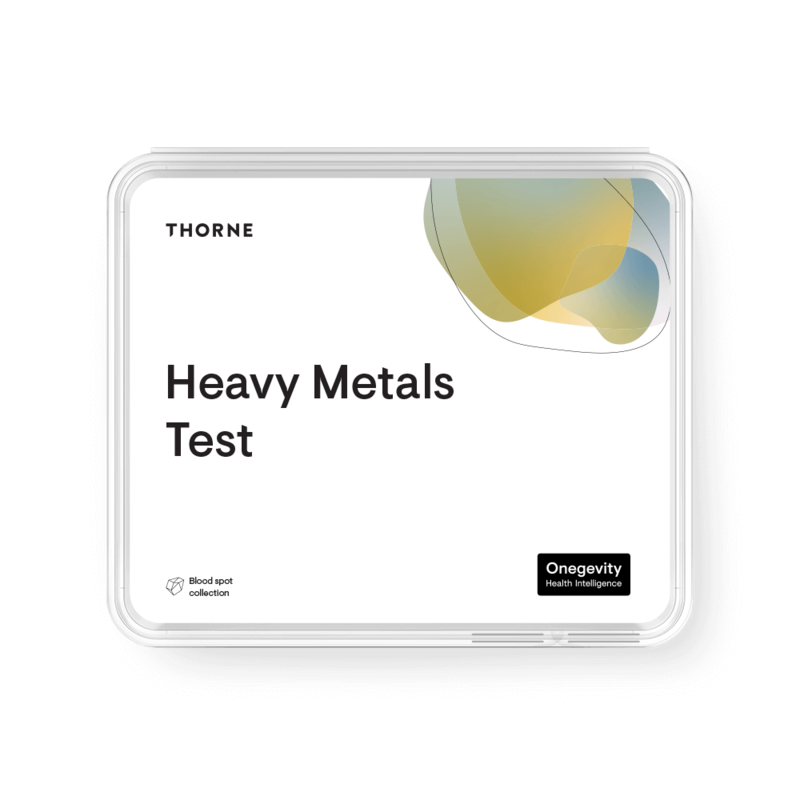 * A woman who has a folate deficiency prior to pregnancy can expect that deficiency to be intensified during pregnancy. Riboflavin (25 mg as Riboflavin and 3.6 mg as Riboflavin 5'-Phosphate Sodium) 28.6 mg.
Vitamin B6 (20 mg as Pyridoxine HCl and 3.4 mg as Pyridoxal 5'-Phosphate) 23.4 mg.
Vitamin B12 (300 mcg as Adenosylcobalamin and 300 mcg as Methylcobalamin) 600 mcg. 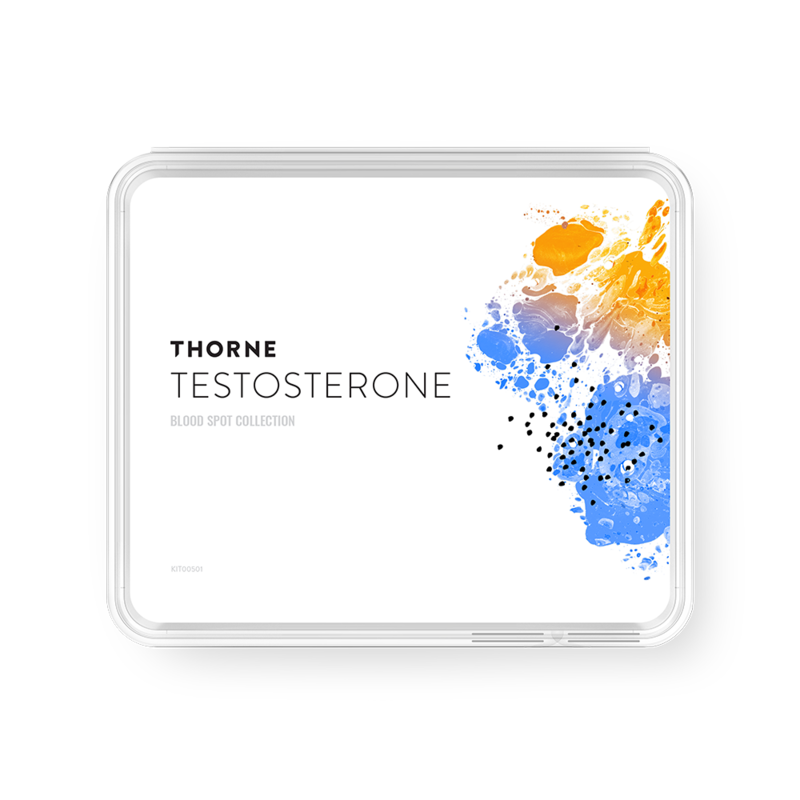 †This product uses Gnosis S.p.A.'s L-5-Methyltetra-hydrofolic Acid, Glucosamine Salt (Quatrefolic®). Quatrefolic is a registered trademark of Gnosis S.p.A.